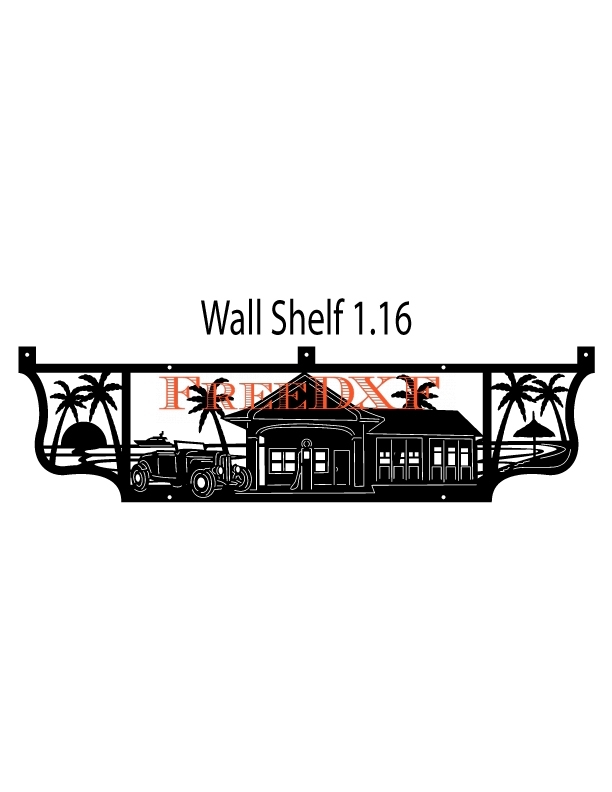 The Wall Shelf 1 16 DXF file is ready to be cut with a wide range of CNC cutting systems (plasma, waterjet, laser, wood router, engravers). 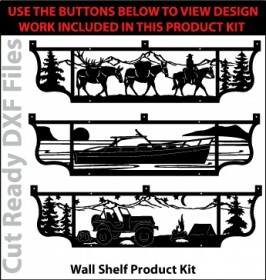 These designs are high quality, polyline DXF files optimized for CNC cutting. We take the time to reduce the amount of nodes (reducing file size and cut time), eliminate all overlapping cut paths and create superiorly detailed design work that pushes many CNC cutting systems to their limit. 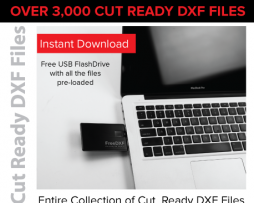 These files are perfect for the first time CNC operator as well as your more experienced CNC operator. 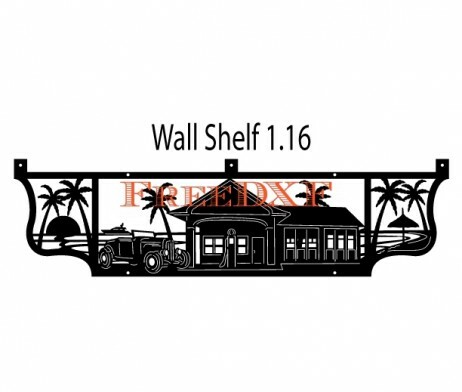 This Wall Shelfs DXF File download includes 18 individual Wall Shelfs DXF file designs as well as a JPG file that can be printed and used for viewing. These Wall Shelves will require some forming after the design work is cut. Also, the Wall Shelves will require a wooden top plate for items to rest upon(screws can be used to attach to the frame of the shelf. 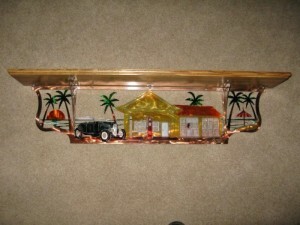 Once formed the shelves will measure 21″ wide x 8″ tall and 6 1/4″ deep. Also, design work can be cut smaller with CNC waterjet or laser cutting systems.